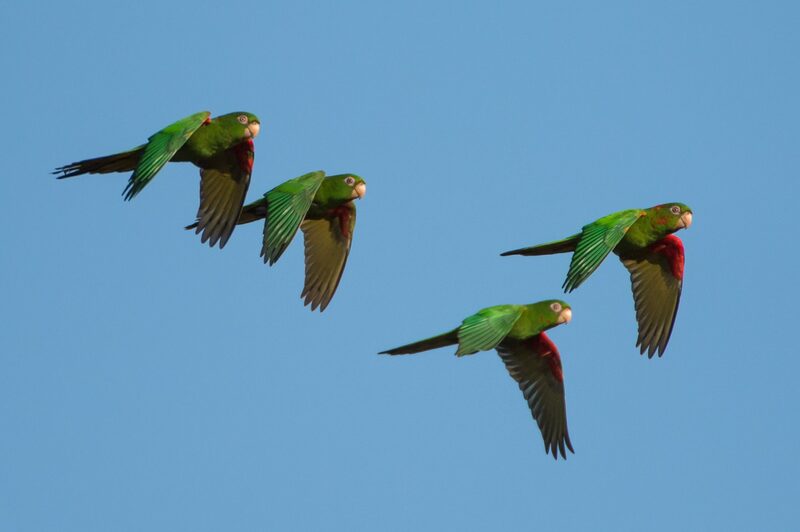 Cuban Parakeets are a rare sight in Cuba, the only place they live in the world. In the small village of Bermejas works a birding guide named Orlando. He guides people to show them many species of birds in the forest and town where he lives. He makes his living from this, and I am sure the other villagers in Bermejas know this. Perhaps people support him by leaving wild birds alone. This might explain why there are still Parakeets around Bermejas. 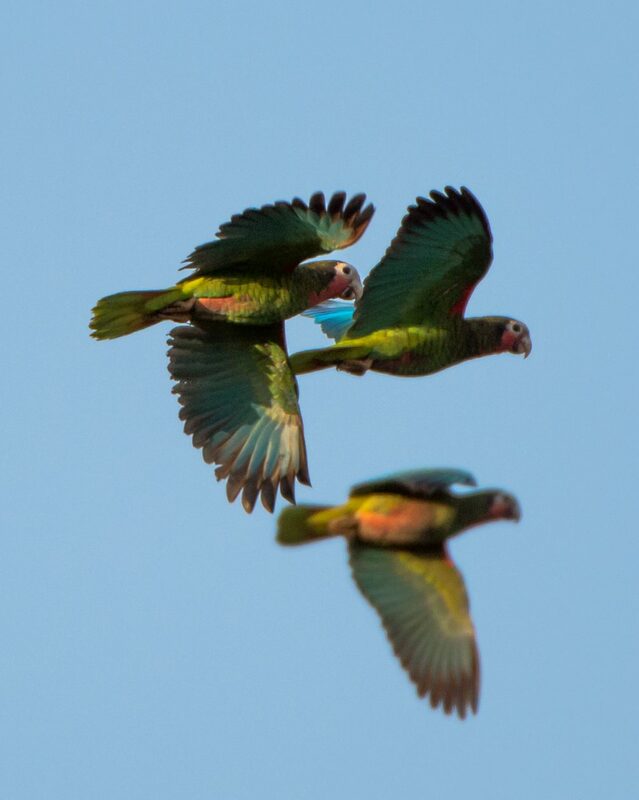 In this village, Orlando found a flock of about 30 Cuban Parakeets, and Hank Davis was once again quick with the camera, capturing part of the flock in flight with this beautiful image. 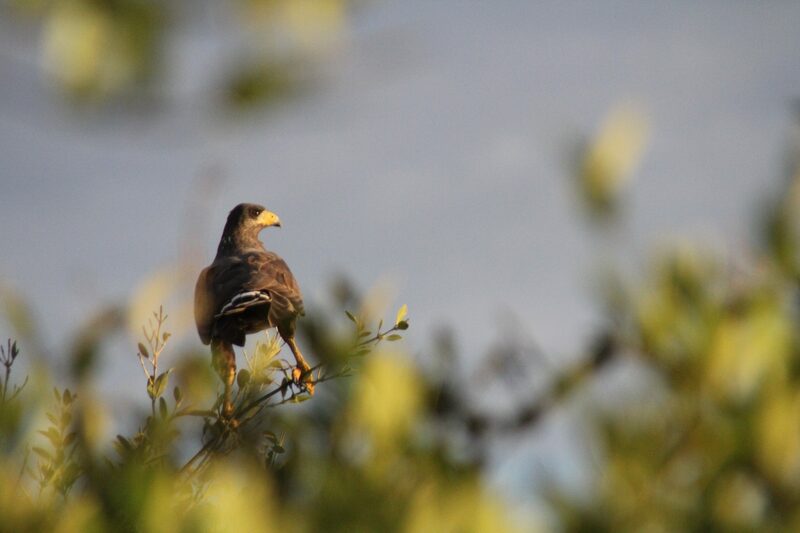 This species has disappeared from most of Cuba because of habitat loss and being trapped as a caged bird. The Cuban Parrot shares the #2 spot with the Parakeet. Cuban Parrots actually live in Cuba, Cayman Islands, and the Bahamas and is considered “near threatened” with about 10,000 individuals in Cuba. They used to live throughout the island, but habitat destruction and capture for the pet trade have seriously reduced their numbers. Sound familiar? 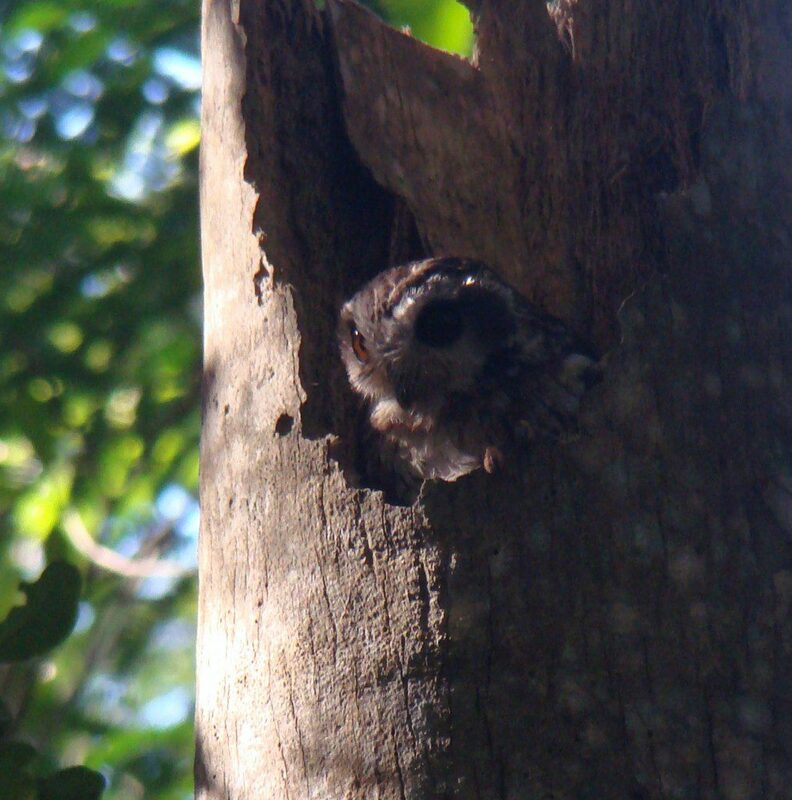 We saw them in Guanahacabibes and Zapata National Parks. Cuban Parrots are beautiful, noisy, and “near threatened” due to habitat loss and collection for the pet trade. I asked everyone on the trip what bird they most wanted to see. Just about everyone listed the Bee Hummingbird as their top choice. After all, it is the world’s smallest bird measuring just 2.5″ long. 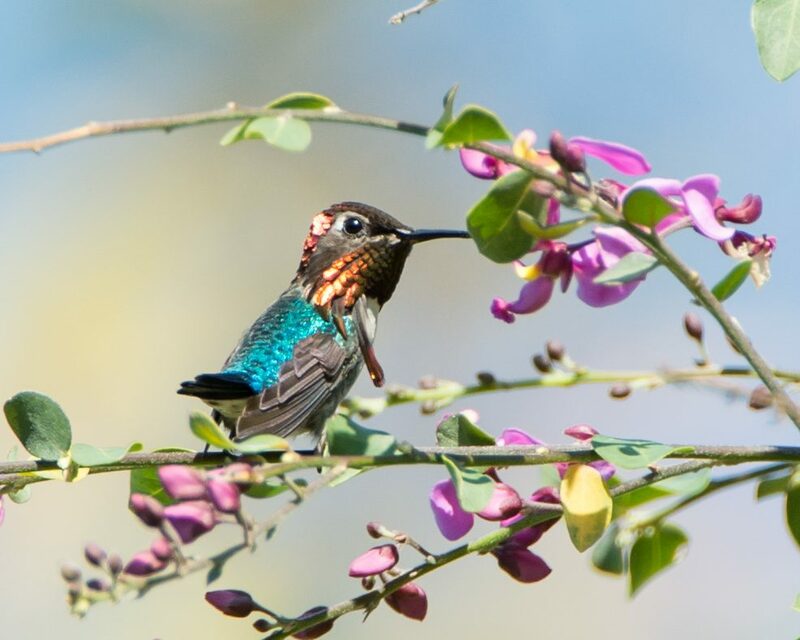 For comparison, the Ruby-throated Hummingbird that visits your backyard in summer is 3.75″ long. The Bee Hummingbird really seems more like an insect than a bird as it zooms around feeding on small flowers. We were able to see several males in Guanahacabibes National Park, however, this is the only place we saw them during the two weeks we were there, conducting bird surveys over half the island. The Bee Hummingbird used to be common, but due to habitat destruction, now has a very spotty distribution and is considered “near threatened”. 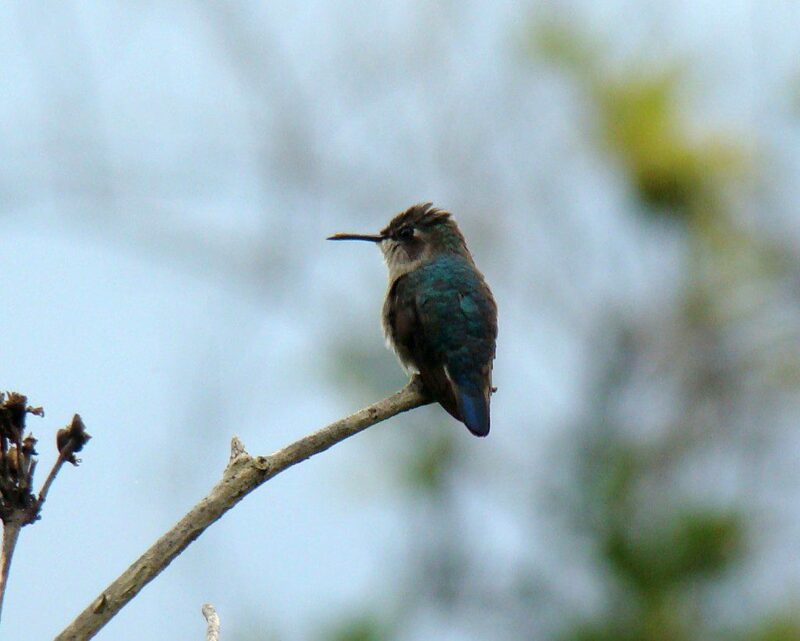 The Bee Hummingbird is the smallest bird in the world and is only found in Cuba. The Bee Hummingbird is considered “near threatened” and has a spotty distribution in Cuba, the only place it lives in the world. 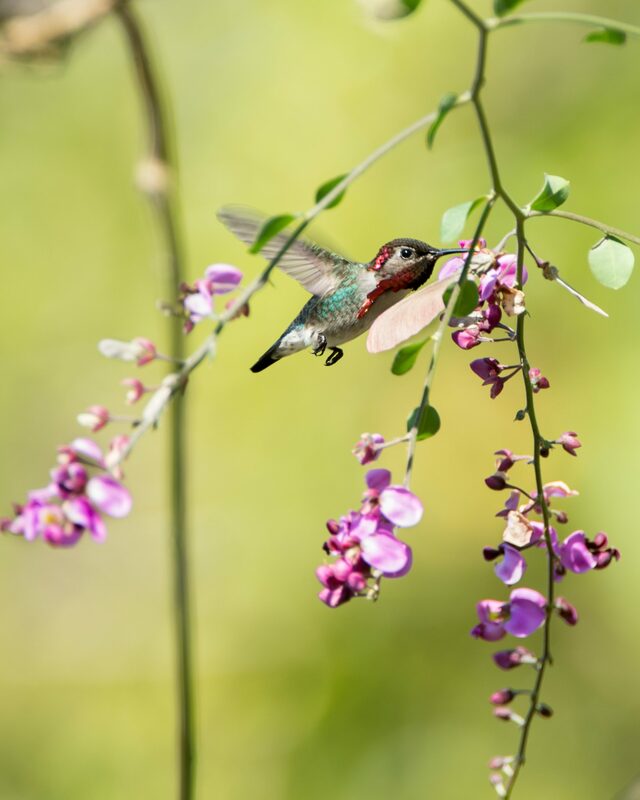 During our two-week trip to Cuba, the Delaware Nature Society team of “skilled avian field workers” found more than 160 species of birds. We collected data on bird species found and numbers of individuals we came across. Our data was shared with the Caribbean Conservation Trust and the Cornell Lab of Ornithology. Our findings will be used by the scientific community on the status of resident and migratory species on the island. My long-ago dream became reality on the recent Delaware Nature Society Cuba Bird Survey trip. Most of Cuba’s endemic species can be found in this huge area, as well as vast numbers of wintering neo-tropical migrant birds. Our job was to visit several areas in this International Biosphere Reserve/National Park and survey for all of the species we could find. We spent time in tropical forest, saw-grass/cattail wetland, and mangrove swamp. A priority was to attempt to find the Zapata Wren and Zapata Sparrow. The wren is found nowhere else on earth and the sparrow is only found in a few other locations in Cuba. A third bird, the Zapata Rail, is virtually unknown to science and lives in remote corners of the swamp. Even Orlando H. Garrido, author of the Field Guide to the Birds of Cuba has not seen this bird, despite over 50 attempts to locate it. We did not attempt to find this bird. If you are a gambler, the odds on finding the wren are about 5 to 1 and the sparrow about 3 to 1. I should have bet one of my Cuban Convertible Pesos on the wren! The Zapata Sparrow eluded our attempts to see it. 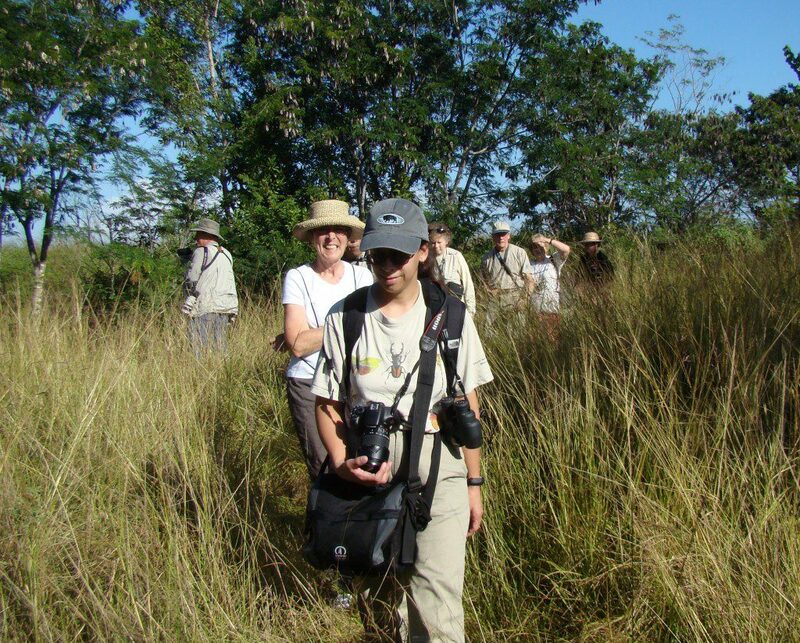 Another area we surveyed was a part of the reserve near the village of Bermajas. The goal here was to find another endangered species, the Blue-headed Quail-dove. Again, this is a shy bird like the Zapata Wren. Seeing a small group of them required a stake-out of about an hour in the thick, mosquito-heavy tropical forest. Finally, a group of three walked out of the forest onto the path in front of us. They departed as quickly as they appeared. After seeing these very rare and beautiful birds, we were free to speak at a volume more than a whisper and slap mosquitoes with vigor. I think that our favorite part of the Zapata Swamp was the area near La Salina. After traveling for miles on a dirt road through tropical forest, we came into seemingly endless mangrove swamp with open stretches of shallow water. The birding got really exciting here, as we saw multitudes of familiar herons and egret plus rare Reddish Egrets, pink Roseate Spoonbills, and about 400 American Flamingo! 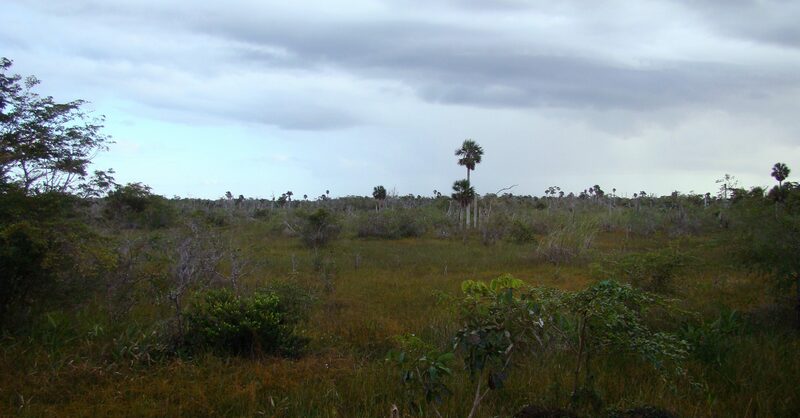 The natural beauty, abundant wildlife, and shear size of the Zapata Swamp is unequaled in the Caribbean. Similar to the Florida Everglades, this exciting wilderness is a dream to visit for a naturalist and birder. Our group of 11 visitors from the Delaware Nature Society could have spent many more days here exploring, learning, and birding. 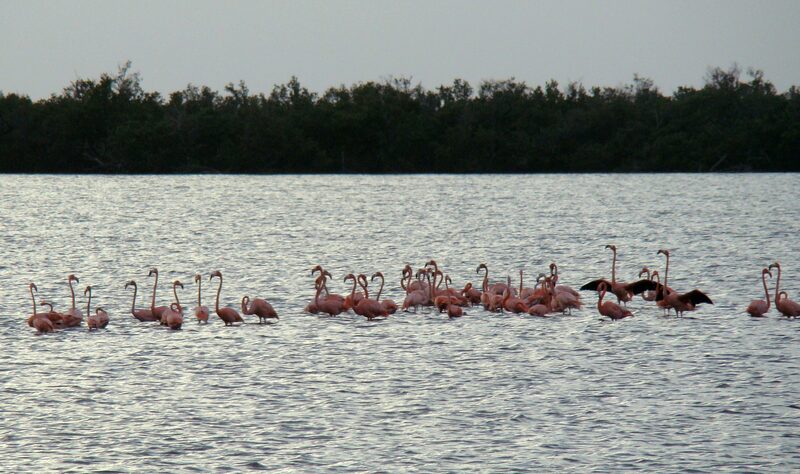 Unfortunately, we had to leave to survey birds in another part of Cuba. Fortunately, more of Cuba’s incredible natural areas awaited, and more bird discoveries were headed our way. 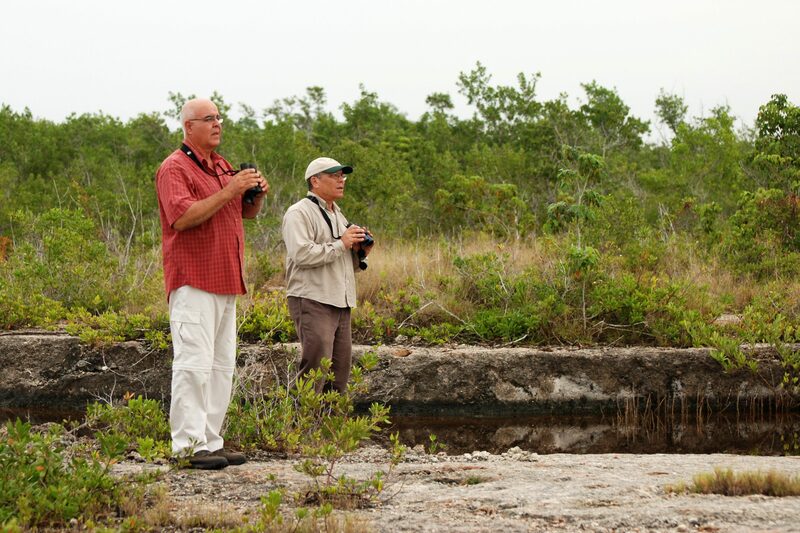 More on the two-week Delaware Nature Society trip to Cuba is on the way in future posts. Stay tuned!